Pad Ready Site. This property is ready to be built on. .23 acre. 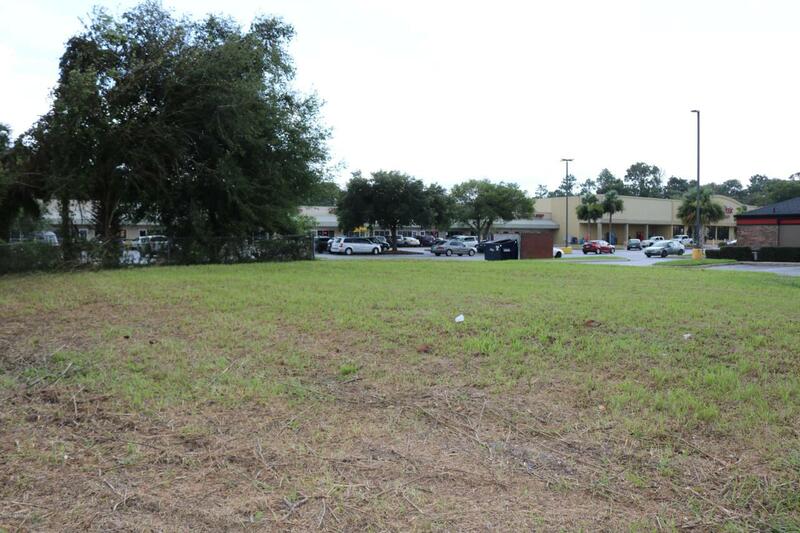 It is part of the Winn Dixie Shopping Center and falls under the Declaration of Restrictions and Grant of Easements. Under Documents in MLS. Plenty of parking. Great Access from a highly traveled area. Newly finished RaceTrac has made this corner very appealing and this site visible from SR20.